Looking for Baltic tours or Baltic vacation packages? You have come to the right place. 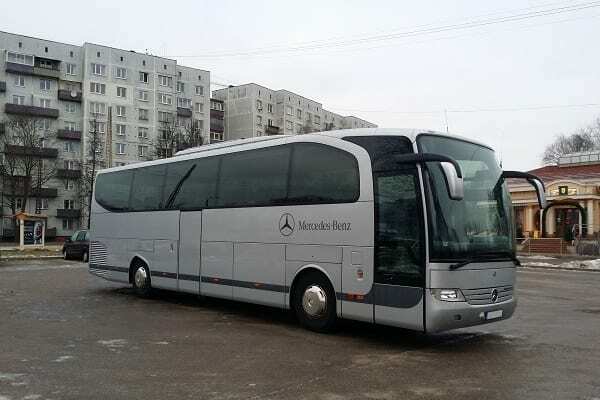 OsaBus is a reliable and trusted local tour operator from Baltic States, that actually provides travel services around Baltic’s with its own resources. 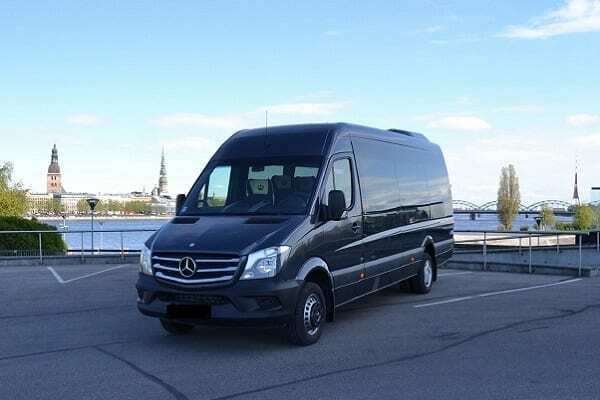 Our team at OsaBus believes that everyone should have the opportunity to go on a perfectly planned short tour or longer vacation trip in Baltic’s. That’s why we have created so many different variations of tours and vacation packages around Baltic states. No matter what type of Baltic tour you are looking for, individual Baltic tour or a super economy Baltic vacation package, we have it all, even if you don’t see it here on our website. 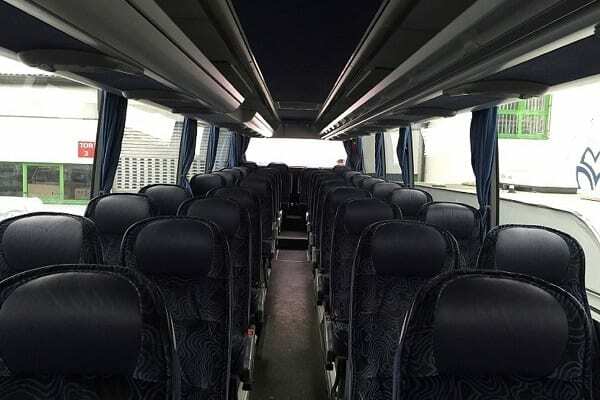 We have the popular Baltic coach tours, private Baltic tours, Baltic tours in multiple languages etc.. To find out more – Get in touch with us, tell us your wishes and how you picture your perfect Baltic tour, and we will find the right solution just for you or your group. Its that simple. On our Baltic tours you will see medieval heritage, charming old towns, unique Art Nouveau and Baroque architecture and a lot more. Enjoy your Baltic holiday with us and discover the delightful Baltic capitals, charming villages, exciting thematic excursions, thrilling outdoor sports, elegant palaces and manors, and an incredibly clean environment of wide open countryside. Our tailor made Baltic tours will introduce you to intriguing characters and the diverse cultures of Latvia, Estonia and Lithuania, while enjoying your Baltic tour by bus. 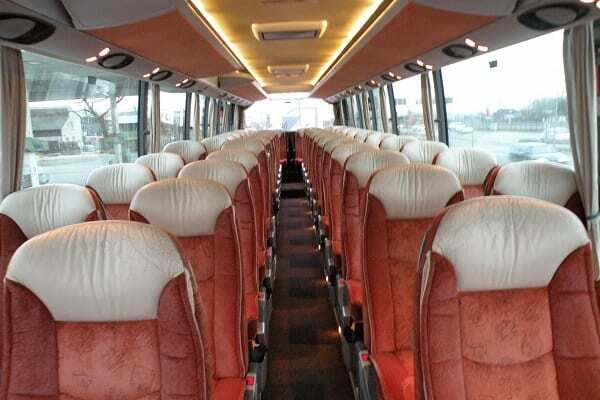 We also offer Baltic shore excursions, Baltic tours for small and large groups. Geographically, Latvia is located in the middle of all 3 Baltic states. Riga in the capital city of Riga and just like its neighboring country capital cities, Riga has a lot to offer when it comes to history and culture. A truly magnificent city located by the Golf of Riga. Lithuania is the most Southern located country of all 3 Baltic countries. Vilnius, the capital of Lithuania, is one of the most frequently visited cities of Eastern Europe, because of its unique architectural character and cultural events. Included in all our Baltic tours. Estonia as the most Northern country and Tallinn with its capital city, is an amazing place of natural beauty and steeped in colorful history. Tallinn offers comforts of modern world, historic settings and luxurious adventures. Another spectacular city & country on our Baltic tours. 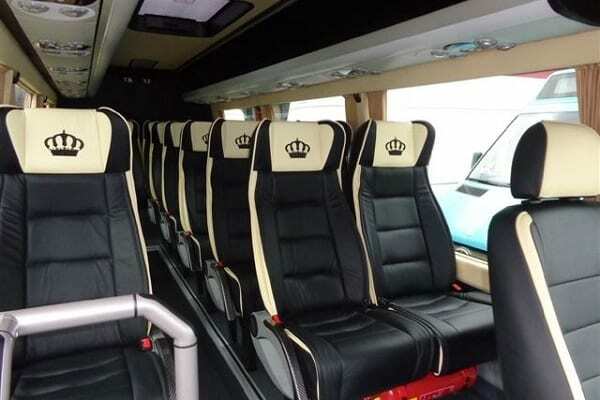 So why should you choose Baltic tour that are organized by OsaBus? Because we use our own transport and, because we have so many good partners all around Baltic states, we can provide better quality of service and better price as well. There are no people in the middle. And when you contact our office, there is a real person behind the computer or at the end of the phone, who actually cares about you and your dream vacation in Baltic states. 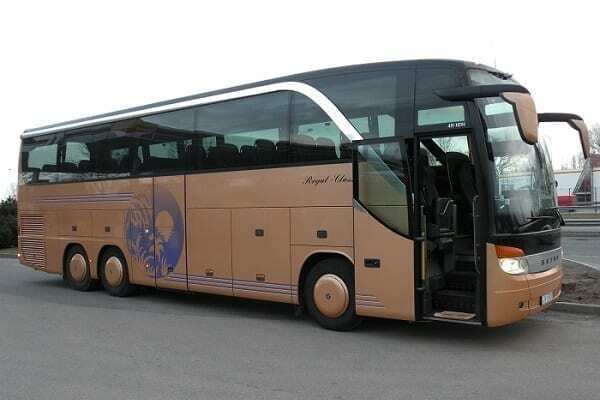 Remember, this is the website and the company that provides the best Baltic tours in Baltic States, simply because OsaBus is a local tour operator and we know things that others don’t.